I have been a busy, busy bee, growing Ogre's Grove and collaborating with other artists and small business owners. Recently I was invited to tour the Mansion Farm Inn in Milton, Delaware. I'll be writing more about that exciting experience at my Photography Field of Flowers blog on BeachPaper.com later this month. For now, I just wanted to assure all of my fellow flower fans that I am still stopping to smell the ... mandevillas! The only rule to play is that you can only add one link per week! The post doesn't even have to mention flowers, but only ones that do will be eligible for being picked as a feature next time. 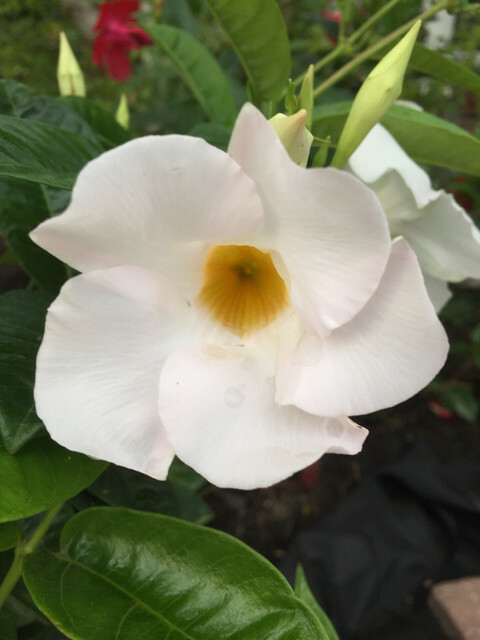 I will be sharing my flower image on other blog hops, namely Floral Friday Fotos and Wordless Wednesday, and welcome all family-friendly links from fellow bloggers. Crafters can even link up an Etsy listing or other shop product! 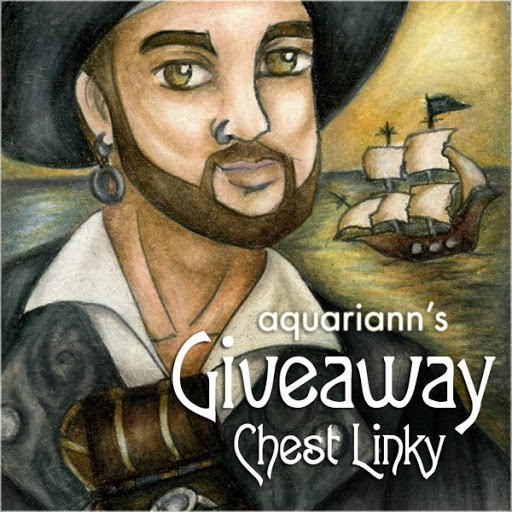 But if you want to promote a prize, please add it to my Giveaway Chest Linky instead to entice more treasure hunters. Please follow my blog through any of the social media icons in the upper right sidebar to receive a reminder to return next month. Adding my button or a text link to your own blog and sharing to your followers is also a fairy appreciated way to help my hop grow. Thank you so fairy much! Good to see you, welcome back!!! That's a very lovely capture, my friend. Hi there, welcome back! Missed seeing your pictures. Such a lovely one today too. Welcome back. Beautiful pics. Thanks for hosting and I hope that you have a wonderful week. They are such beautiful flowers! Such pretty flower pics! 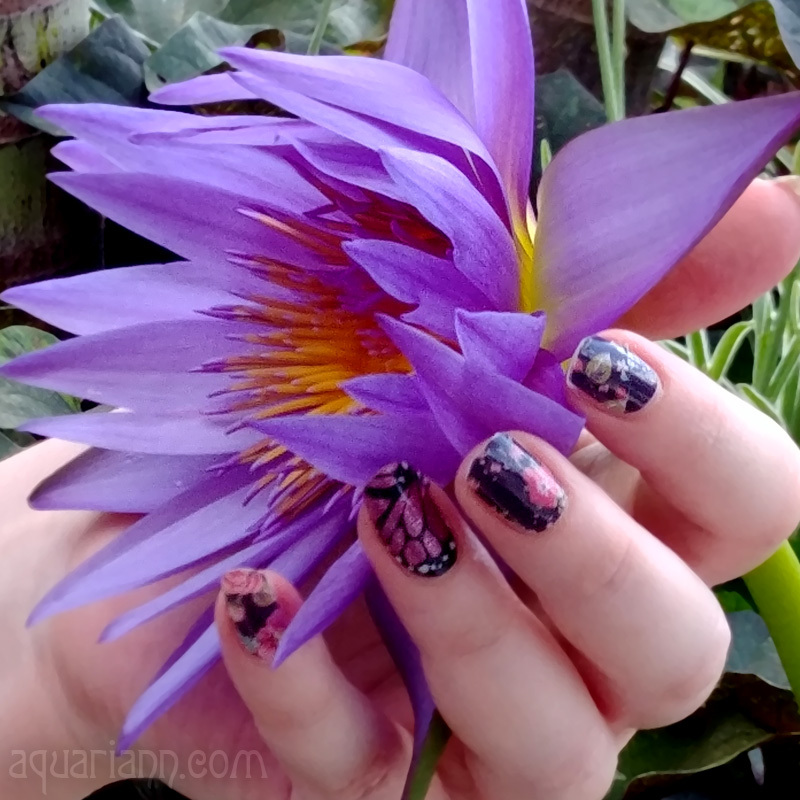 This summer has been a nightmare for me so far, it's been hard to get back in the swing of things, my Wordless Wednesday is nature inspired also this week. These flowers are beautiful! 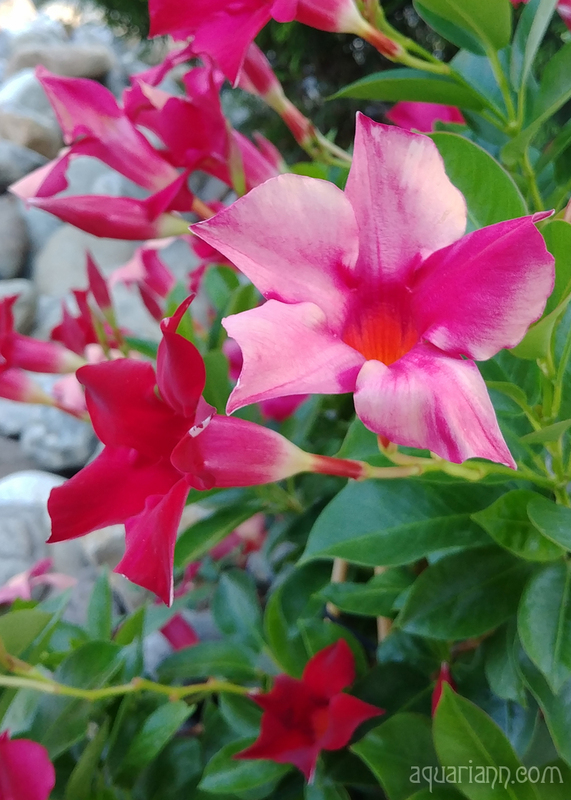 I love the color of pink of these flowers. Thanks for the share, hope you have a wonderful rest of your week. Keep up the posts.